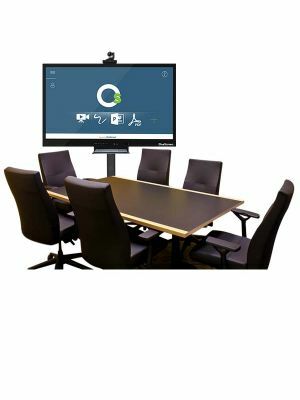 OneScreen Canvas C4 86'' Interactive Touchscreen Display is a market leader that boasts the most demandable features in collaborative communication products. Developed by ClaryIcon, it comes from one of the most innovative creation houses in the industry. 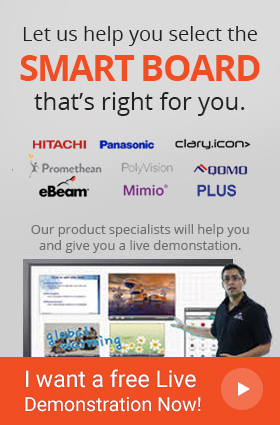 OneScreen Canvas C4 is a huge 86'' touchscreen panel with UHD resolution and 10 point multi touch capability. These qualities render it a top quality interactivity platform and make its usage enjoyable. To top this off, it can display 1.07 billion colors and has a contrast ratio of 4000:1. 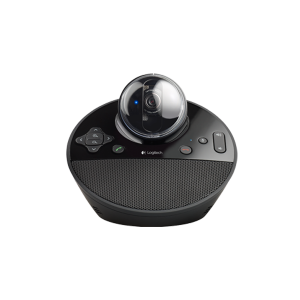 Its 176o viewing angle ensures that a scattered audience gets a clear view from every end. The Canvas C4 86'' also features a highly equipped Windows 10 Pro PC module that efficiently carries out all tasks and saves large amounts of data on the panel itself. 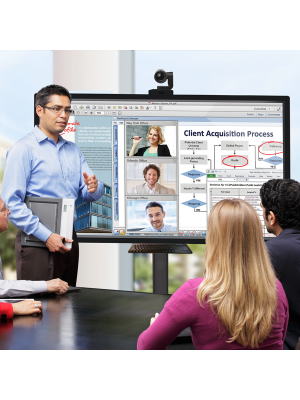 The OneScreen C4 series comes with OneScreen Annotate and OneScreen Swap software that give it all its functionality. Annotate lets users annotate over all media files and whiteboard screens using a variety of annotation tools. 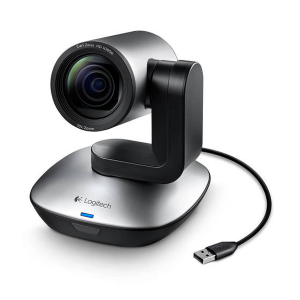 Features like handwriting recognition and Google Image search further its application in collaborative environments. Swap allows users to share their screen with up to 40 devices, allowing them to connect with different remote entities. 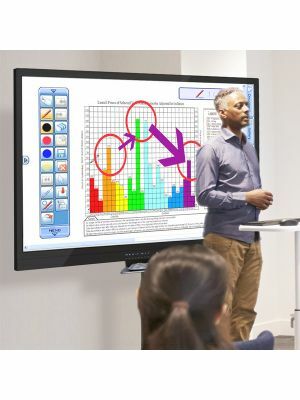 OneScreen Canvas C4 86'' Interactive Touchscreen Display is, owing to the aforementioned qualities, stands as the best option for the collaborative communicators of today. 78.3" x 47.6" x 4.4"
86.4" x 58.7" x 14.3"
Q. 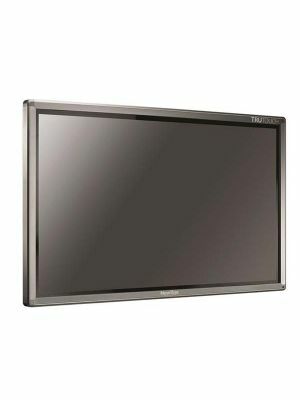 What is the diagonal size of this OneScreen c4 Interactive Touchscreen Display? Q. What is the aspect ratio of this Onescreen C4? Q. Does the OneScreen c4 Interactive Touchscreen Display come with an included software? Q. What is the touch input method of the c4 86'' interactive touchsceen? A. This interactive touchscreen can support upto 10 finger, pen or stylus touch points.